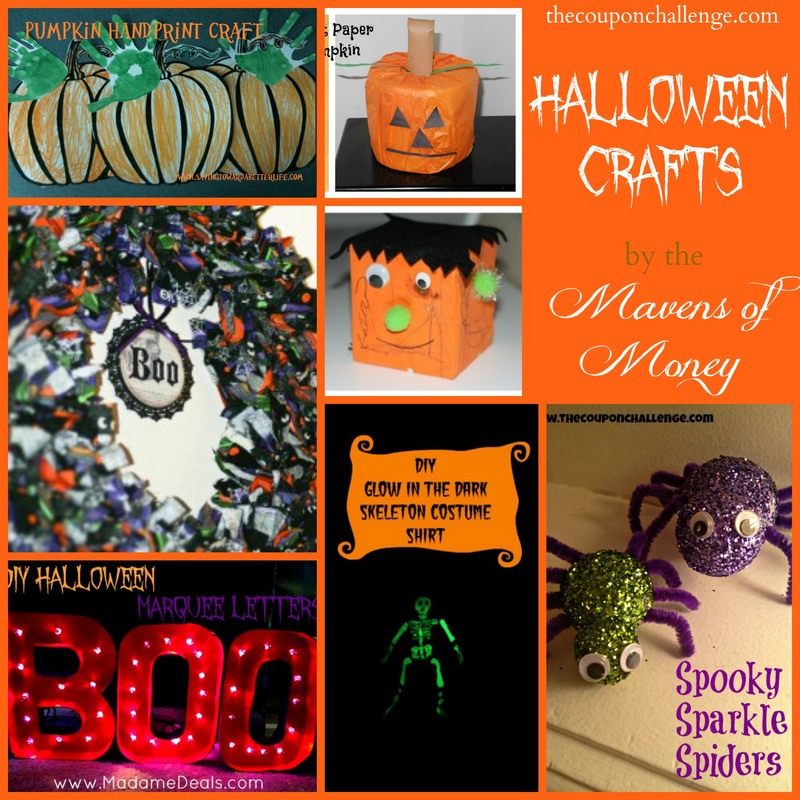 The Mavens of Money have come together again to bring you a round-up of our best Halloween Crafts. These are all simple crafts you can use to decorate your home for Halloween. Best still, most of these can be done with your kids! 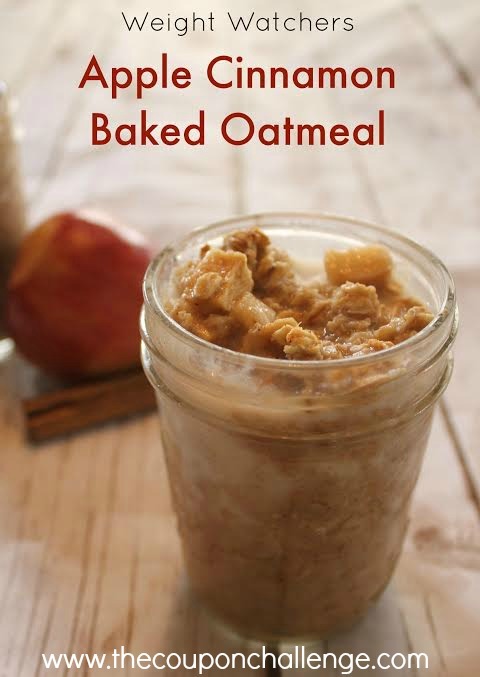 If you missed it, take a look at our Apple Round-up for more Fall ideas! The Dollar Tree is a great place to buy craft supplies when you’re on a budget. You can make super cute projects for only a few dollars, and they are easy enough to get the kids involved! 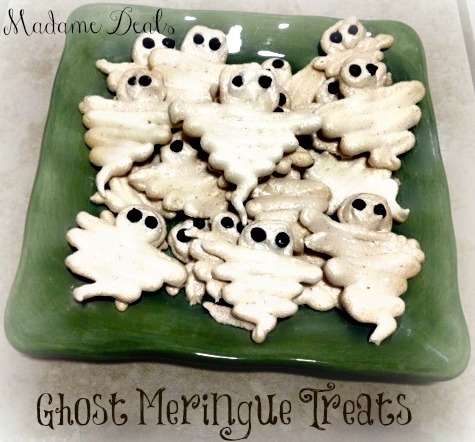 What’s your favorite Halloween Craft? Keep an eye on the Dollar Store DIY page for more crafty ideas! 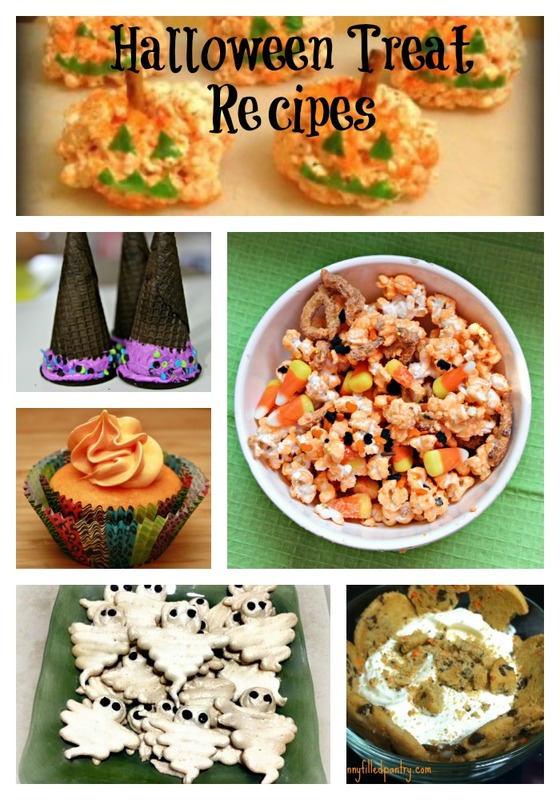 Here’s a roundup of several Halloween treat ideas to help get your creative juices flowing! Each year, my kids school has a “party” where kids can bring in treats for the class. Some parents always amaze me with their creativity when I just show up with a fruit bowl 🙂 This year, we’ve provided several Halloween treat ideas for school parties to make planning a bit easier. 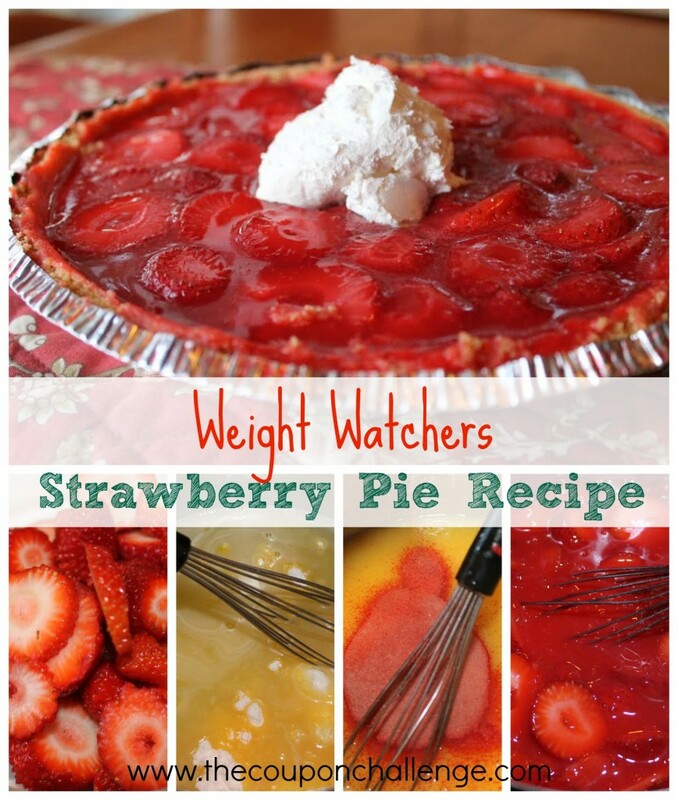 Have your own fun recipe idea? Share it in the comments. If you are looking to add a little Halloween glow to your home or office, this Creepy Candle Holder is the perfect solution. It only takes minutes to make, and everything you need can be found at your local dollar store. The best part is, if you are tired of using it as a candle-holder, you can easily remove the votive and use it for a pencil holder. How nifty is that? 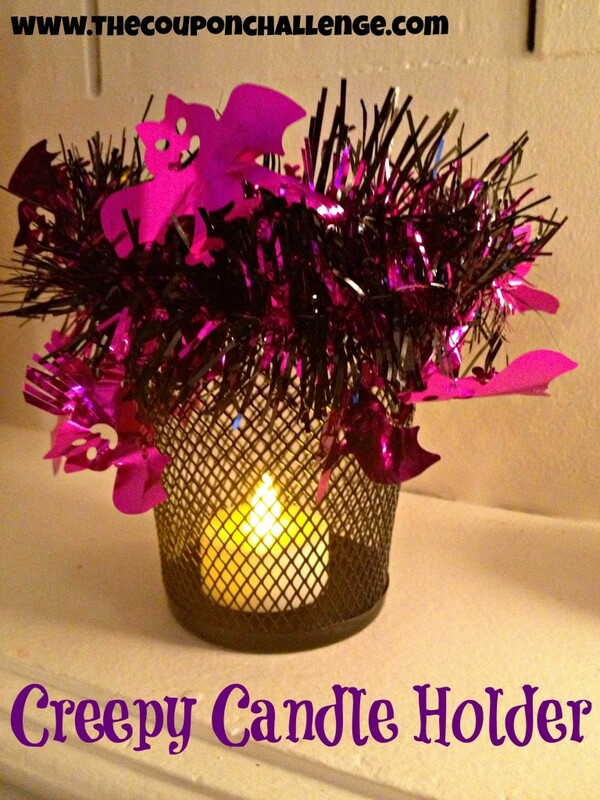 Take a look below at how to make your own Creepy Candle Holder. You will be able to find all of the above supplies at your local Dollar Tree. 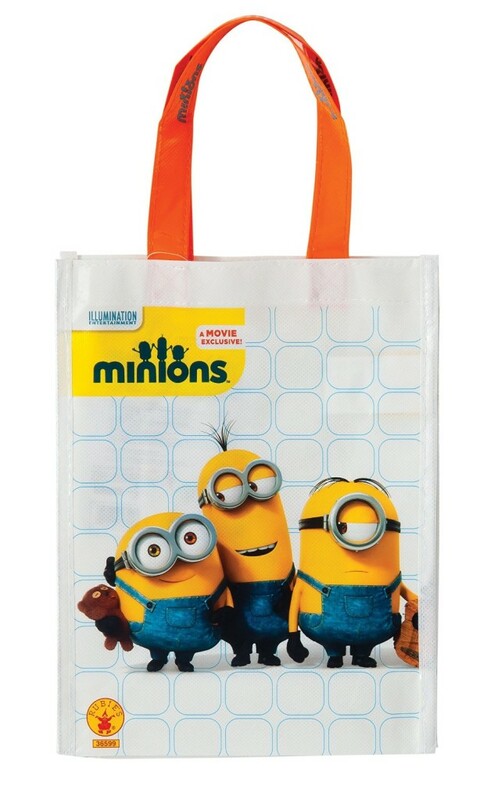 Just look in the Halloween décor, office supplies, and crafting aisles. 1. To begin, apply a layer of hot glue around the top of the metal pencil holder. This is where you will attach your Halloween garland. 2. Cut a piece of Halloween garland to fit the circumference of the pencil holder. Press it to the hot glue strip. Press firmly to be sure it adheres. 3. Now, all you need to do is take a battery operated votive and place it inside. You will love how the light reflects off the Halloween tinsel! 4. When you are tired of using it as a votive holder, just take the votive out and replace it with office supplies. Please note: It is advised that you only use a battery operated votive in this piece, as the garland and a real votive can cause a fire hazard. Place this colorful candle holder anywhere you could use a little extra Halloween glow in your home. 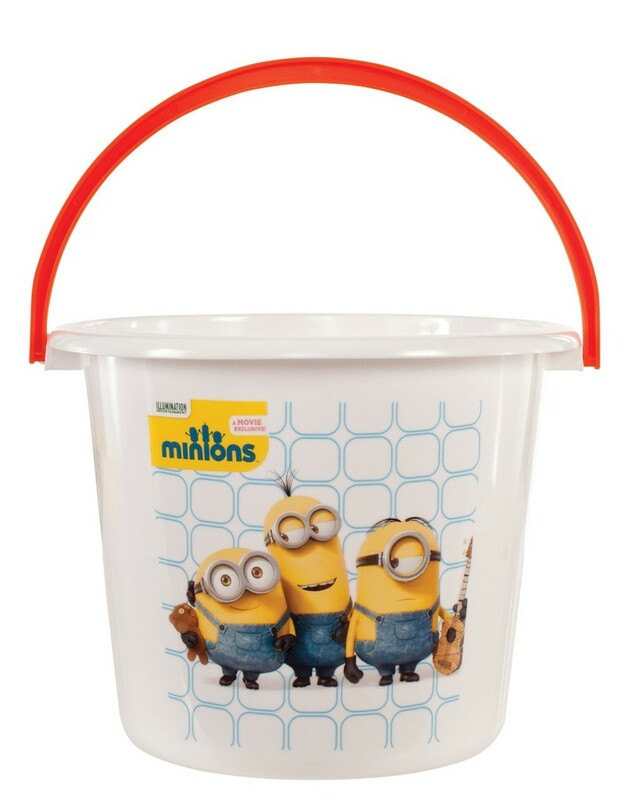 It would even look cute on an office desk or bedroom nightstand. So head to your local Dollar Tree and get these supplies so you too can get crafting! 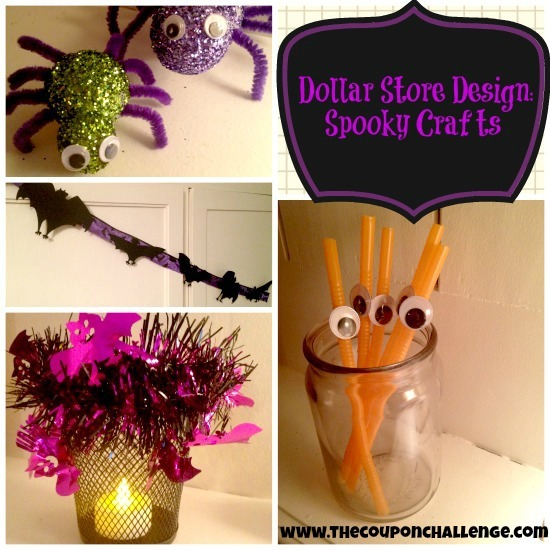 See more Dollar Store DIY Crafts to help decorate your home for Halloween for less! Halloween time means lots of parties, so you’ll find yourself on the lookout for fun and festive party supplies. Sure, you could go to the local party supply store or retail store and spend big bucks on these items OR you can try making some of them yourself! Making your own spooky party supplies is a lot easier than you may think, and you can get started with this easy peasy DIY project right here. These Spooky Straws are perfect for sipping your brew at your Halloween parties and festivities. 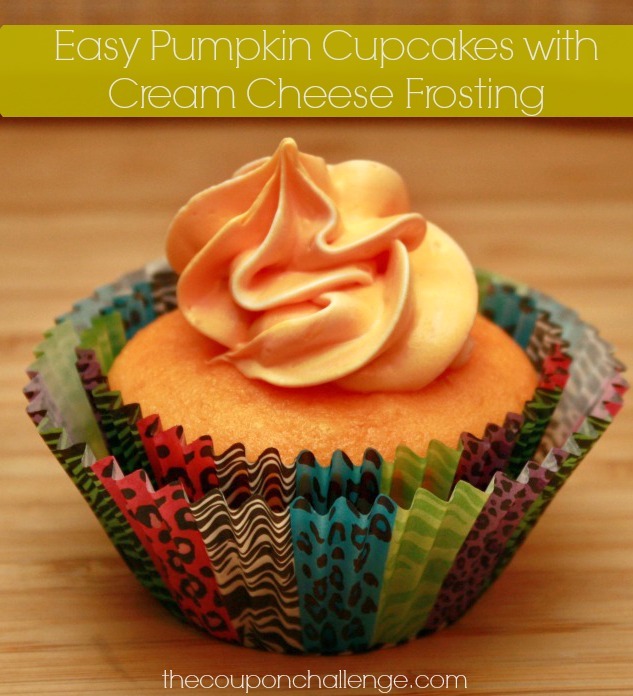 You only need a few supplies to make them, all of which can be found at your local dollar store. Take a peek! That’s it! As mentioned, you can find all of these items at your local Dollar Tree store. 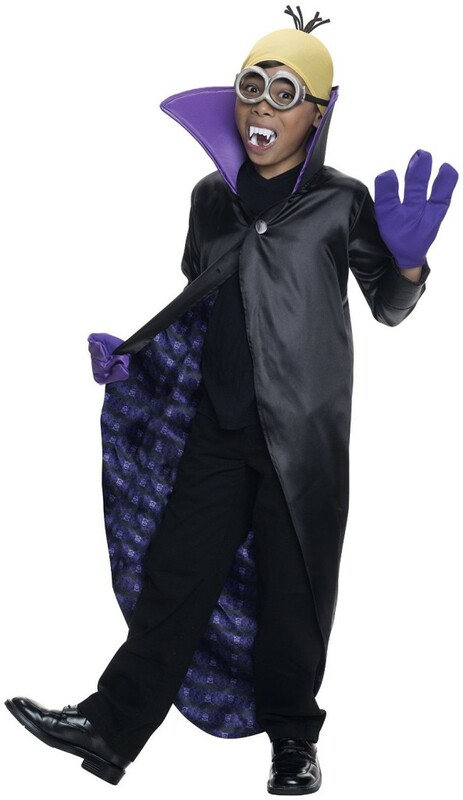 Just look in the Halloween themed aisles and craft aisles. 1. This craft really could not be any easier. 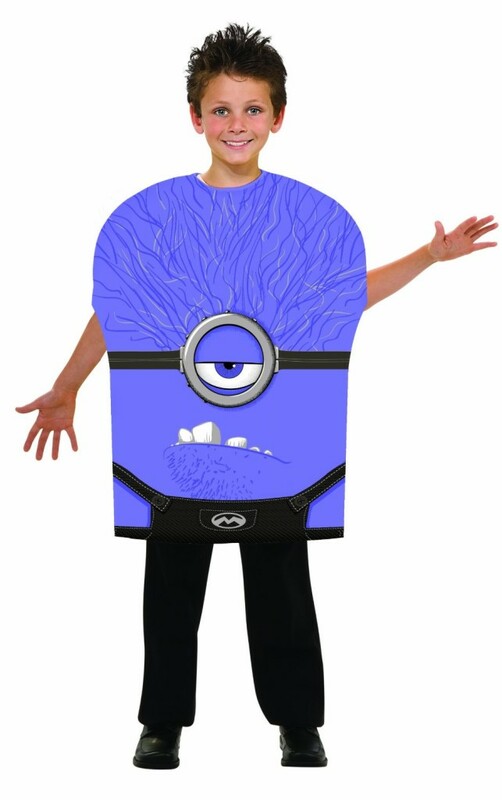 Simply apply a generous dab of glue to the back of your large googly eye. You will notice that Dollar Tree sells a bag of these eyes all in different sizes, so for this craft make sure you use the largest eye size since they look best. 2. Once the glue is applied gently press the eye to the straw and hold it firmly in place. It will take several seconds to adhere, so do not move the piece for a few minutes until the glue has had a chance to set. 3. When you straw is dry, you are all ready to use it. 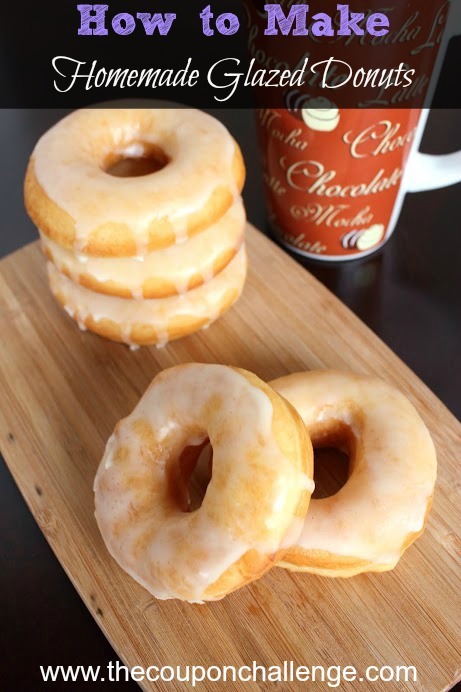 Just place it in your favorite drink and sip away. 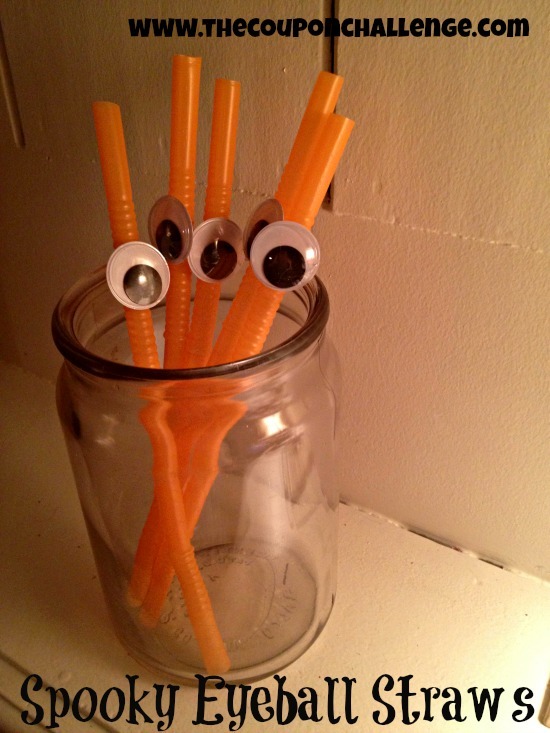 As you can see, these spooky straws will look so fun just gathered in a jar and set out on your Halloween table. 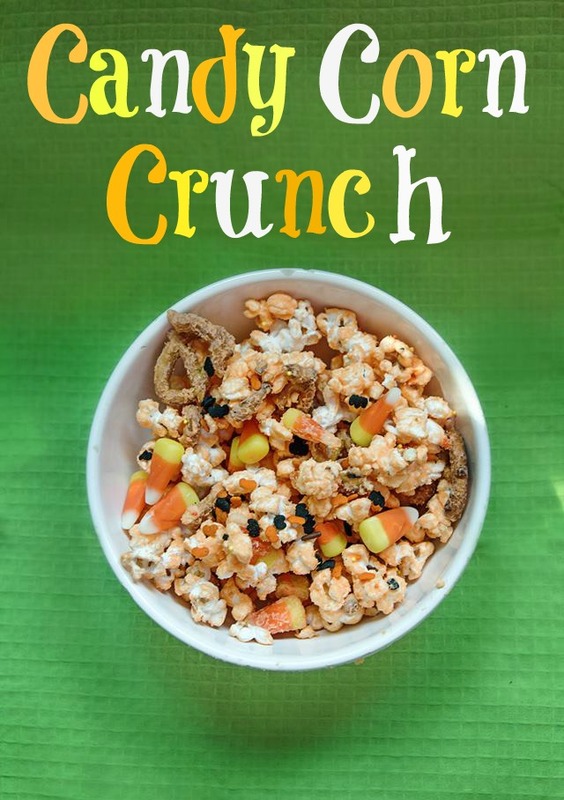 Guests will love using them, as will your kiddos should you just decide to make them for your evening dinner. Either way, give this simple dollar store DIY a try and you can get festive for less. 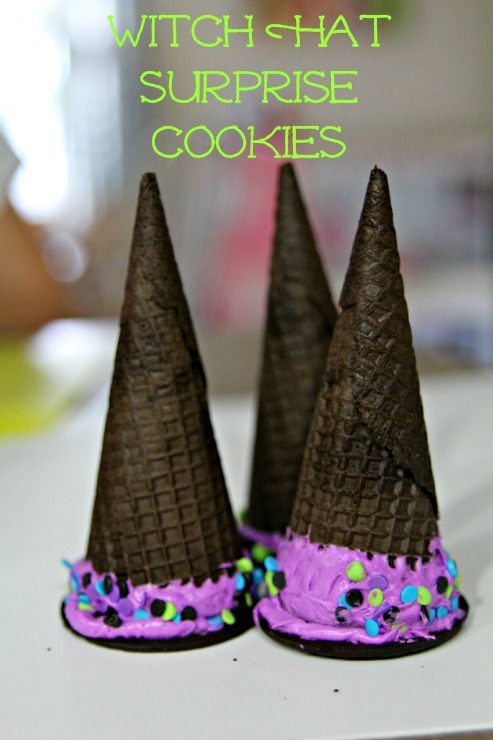 Also see these 18 Halloween Kids Crafts! 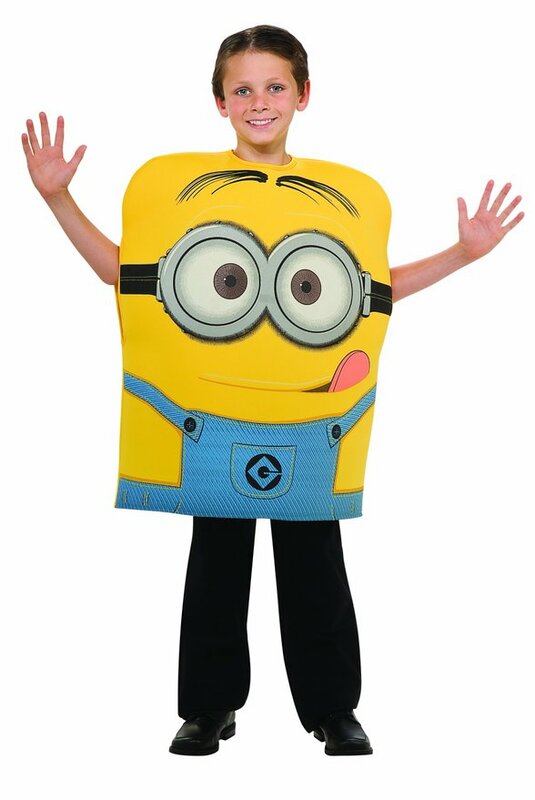 One of the popular costumes for kids this year will be Minions. 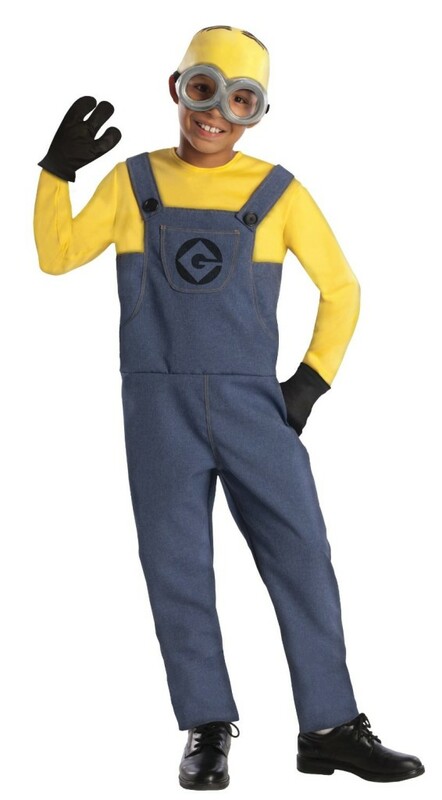 Take a look at the Minion Costume Sale going on through Amazon. 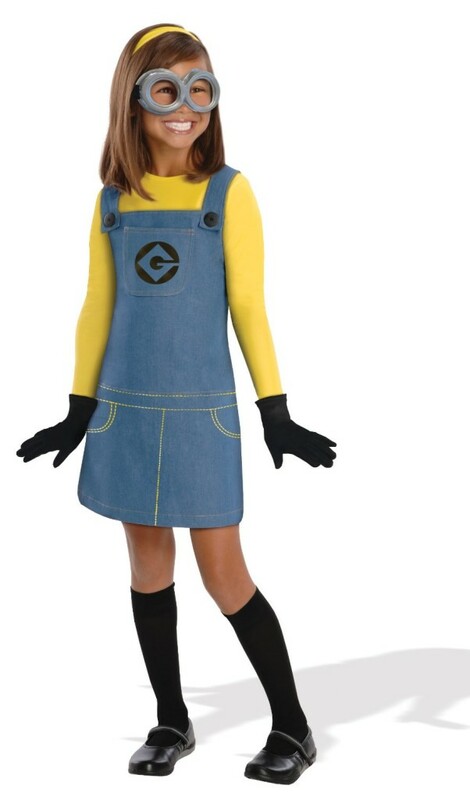 :: Rubies Despicable Me 2 Purple Minion Costume, Small. Your order will qualify for FREE shipping with Super Saver Shipping on orders over $35 or with Amazon Prime. You can also sign-up for a FREE 1-month trial of Amazon Prime HERE to test it out and see if it works for you. 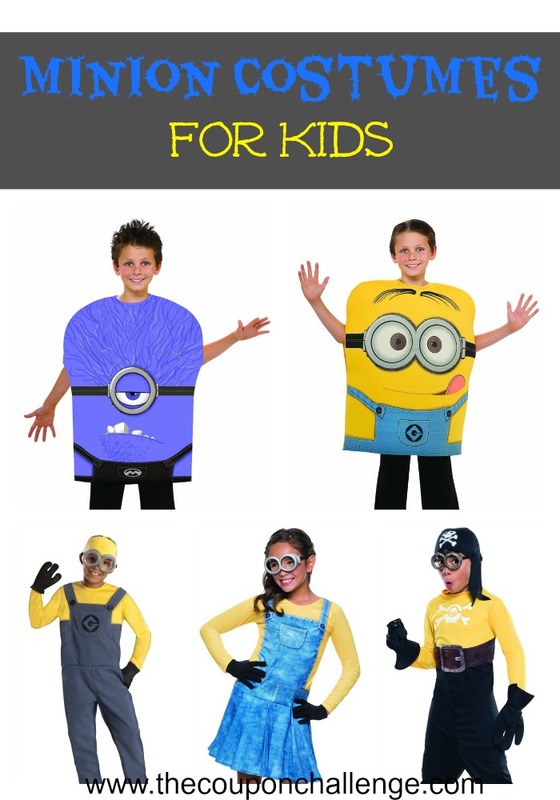 Halloween is a fun Holiday to get crafty with kids. 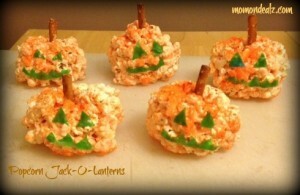 You can make creative pumpkin’s, spooky ghosts or happy monsters. Take a look at these 18 Childrens Halloween Crafts to find a new Halloween craft for any age. 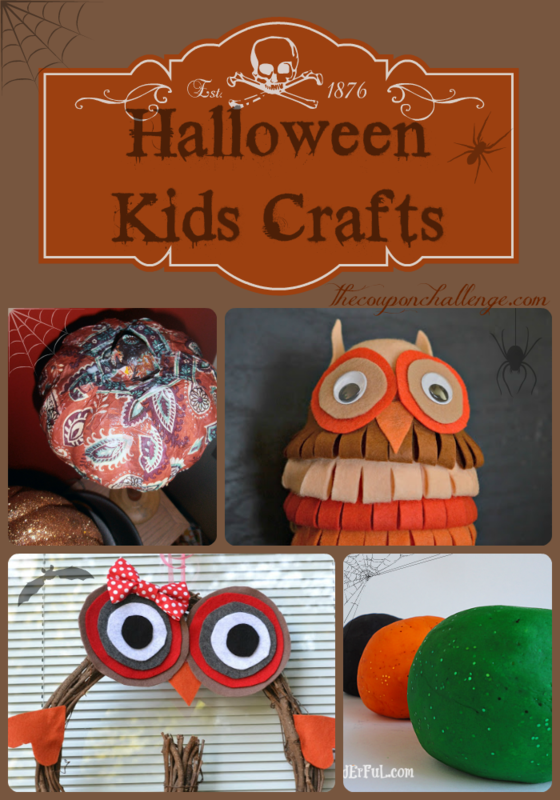 Which is your favorite children’s Halloween craft?